ill move it there anyway. I will ban you trollathon. sorry, close, but not on. 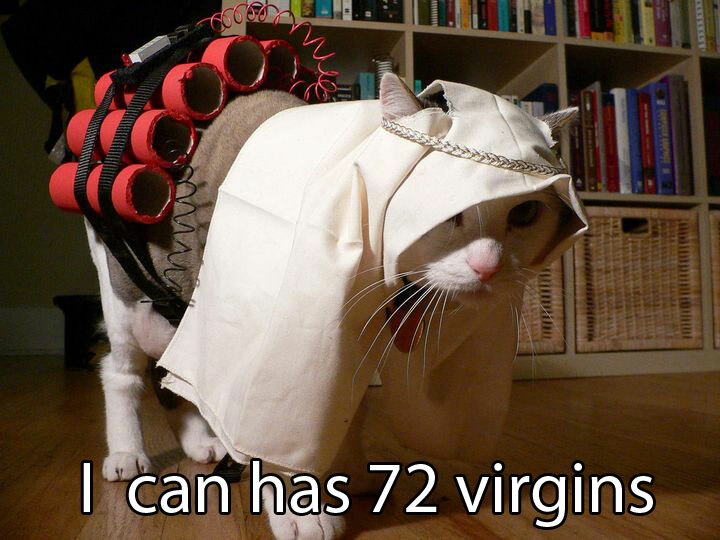 Subject: Re: lolcats cuz im bored.